If there is one thing we’re quite familiar with living near the Jersey Shore, it’s saltwater and salty air. 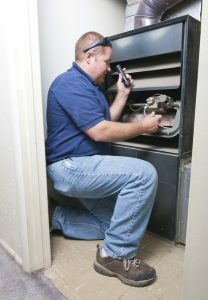 As a result, we need to take special care of our HVAC equipment to ensure it’s not in danger of damage. Ocean air can actually lead to a good deal of corrosion, and impact the functionality of your air conditioner. Keep reading to learn more about how salty air impacts your AC so you can take steps to mitigate system problems. Temperatures are slowly, but surely, beginning to warm. Soon enough you won’t need to use your boiler system on a daily basis to keep warm. So, it can be easy to ignore any possible signs of repair. After all, you don’t have to worry about it again until next fall, so why bother, right? This can be a mistake. Premature system breakdowns can occur when you ignore repair needs or don’t have your system routinely maintained. 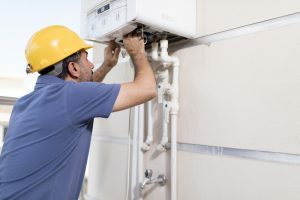 By having professional boiler maintenance done and by staying on top of repair needs, you can prevent costly problems. But of course, there is always a chance that something will go wrong eventually anyway. Eventually, your boiler will wear down to the point that it needs to be replaced. But do you know what to look for that indicates yours is in trouble? As we come to the close of winter, we prepare to turn off our heaters for the season and turn our attention to our air conditioners. But around here, we still have plenty of cold weather to contend with in the coming weeks. So facing a broken down heater is likely the last thing you want to do. 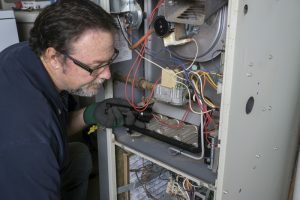 The good news is that if you detect furnace problems early enough, you can get them repaired before they turn into an emergency, like a premature breakdown of the system. 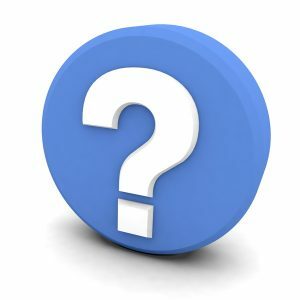 One of the first signs that many homeowners notice when it comes to furnace problems is noise that’s not normal for the system to make. 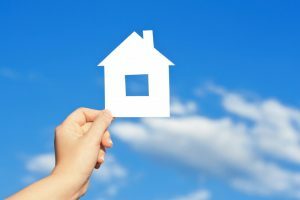 The one that is particularly concerning, for homeowners and HVAC pros alike, is a booming sound. This weekend, January 26th and 27th, Ambient Comfort will be participating in the 5th Annual South Jersey Home Show Expo. This two-day even brings together homeowners and many of the most knowledgeable and experience home & décor experts, all under one roof. Be sure to look for our booth. We look forward to seeing you there! 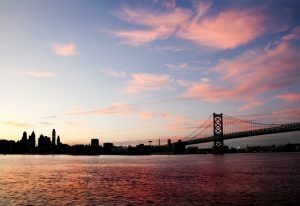 For quality Camden County HVAC services and more, contact Ambient Comfort today. Posted in Announcement | Comments Off on Come See Ambient Comfort at the Spring Home Show Expo This Weekend! We’re talking about installing a WiFi thermostat, also referred to as a smart thermostat. Homeowners often don’t realize exactly how important of a role their thermostat plays in home comfort. It essentially serves as the “brain” of your heating and cooling system. 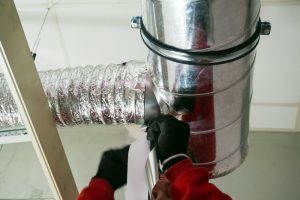 Poor installation, or even being outdated can cause your thermostat to bring down the efficiency of your HVAC systems, and leave you paying more for less comfort. 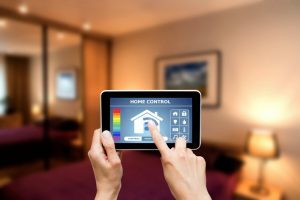 Posted in Announcement | Comments Off on Take Advantage of Money-Saving Smart Technology to Condition Your Home!